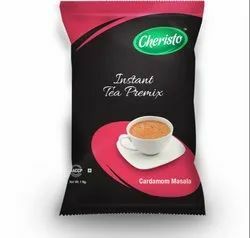 Offering you a complete choice of products which include cheristo coffee premix, cheristo masala tea premix, cheristo cardamom tea premix, cheristo plain tea premix, coffee premix (cheristo) and cardamom masala tea premix (cheristo). 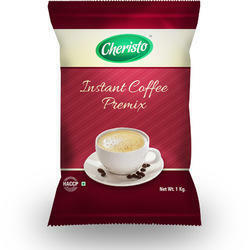 Now lovers of coffee need not stay away from coffee – we have a range of coffee premixes just for you! Fill in your cups and drink away. No need to watch the waistline, Be assured of hundred percent taste and flavour. Cheristo Cardamom is one spice known for its very pleasant aroma and amazing taste. The scent of these exotic spices makes tea drinking an enjoyable experience. We have chosen this flavour for its pure demand and popularity among large tea drinkers around the country. 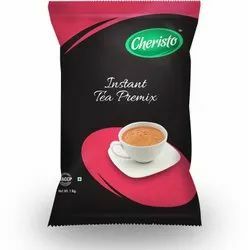 Cheristo provides you more choices with best quality to dazzle and delight you. You experience the same quality and taste year after year as our art lies in achieving the same taste and quality profile every time.